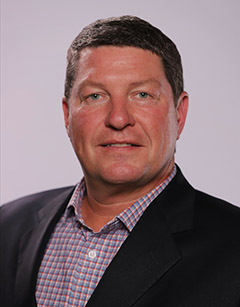 Chris Lundquist is Chief Executive Officer of LCI, G2 and Verisk Retail, having oversight responsibility of all three companies for Verisk’s Argus business. Chris came to Verisk as part of its acquisition of LCI. 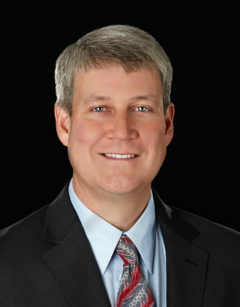 Prior to the acquisition, Chris served as Chief Executive Officer of LCI and Chief Strategy/Information Officer for National Bankruptcy Services. Chris founded LCI in 1989. During his tenure, he built the company into the leading innovator of credit risk analysis and bankruptcy management solutions for more than 1.3 billion accounts. In 1993, he led the effort to create the first comprehensive national bankruptcy database, delivering the first electronic bankruptcy notices to the financial industry. He also developed the first automated proof-of-claim filing system, the first comprehensive back-office bankruptcy notification solution, and the first Chapter 13 portfolio valuation model. In 2001, Chris founded the National Bankruptcy Research Center (NBKRC) to deliver highly accurate bankruptcy analytics daily. A widely recognized expert in the credit risk industry, he has published extensive research, analytics and best practices focused on understanding at-risk consumer behavior. For more than 25 years, he has worked with industry executives and government entities to formulate new strategies, technologies and legislative policies for credit risk management, bankruptcy process improvement and financial counseling. Chris holds a BME, with a focus on quality control and automation, and an MBA, with a focus on management information systems, database systems and artificial intelligence, from Rensselaer Polytechnic Institute. Dan Frechtling is President of G2, a Verisk Financial business (NASDAQ: VRSK). For 14 years, G2 has been the world leader in merchant onboarding and monitoring, helping clients eliminate prohibited commerce and other forms of merchant risk from their portfolios. G2 has enabled clients to uncover over 11 million merchant violations, including drugs, illegal medicines, IP theft, gambling, violence and child exploitation. Previously, Dan was G2’s Chief Product Officer. Prior to that, Dan was Vice President of Global Website Products for hibu, a spinout from British Telecom. Earlier, he worked at Stamps.com, General Mills, and McKinsey & Company. 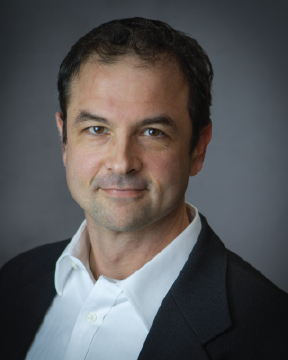 Dan earned his MBA with distinction from Harvard Business School, his BS in Journalism/Economics with High Honors from Northwestern University and studied at Nankai University in Tianjin, China. As Chief Operating Officer at G2, Karina Sinclair oversees the day-to-day operations of the company as well as the day-to-day customer service of G2’s global client base. 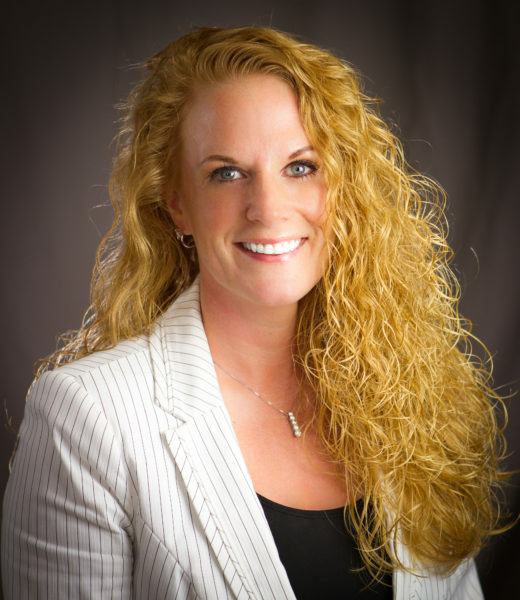 Her areas of responsibility include client delivery, maximizing client satisfaction, defining and prioritizing new functionality for existing products, cost optimization and ensuring staffing levels meet business needs. Before joining G2, Karina was the Director of Strategic Projects at B-Line, LLC, where she developed, planned, and led the implementation of the company’s corporate strategic planning and management system. She also oversaw a team that managed the major cross-functional strategic projects throughout the organization which included executing an off-shore strategy, rolling out a company-wide quality program, building a new business line focused on new markets, and becoming SAS 70 certified. Karina holds a BA in Business from the University of Washington and an MBA from Seattle University. David Landis is SVP of Global Sales at G2. David is a seasoned executive with 17 years of expertise in payments, technology and sales management. Over the past 11 years at G2, he has established and grown relationships with over 300 global acquiring banks and payment processors, and has expanded the business significantly year over year. David has been invited to speak at numerous industry conferences, including Merchant Acquirers Committee, MasterCard and many others. David is also a Vice President and Board Member of the Merchant Acquirers’ Committee. Prior to joining G2, David drove sales and business development for Serials Solutions, a leading provider of library technology, taking the company from start-up to acquisition. He also held roles at Xerox and Text 100 Public Relations. David has a BA in Communications from Central Washington University. Chris Postell is the Director of Sales at G2. He brings more than 23 years of enterprise sales experience with a proven track record of driving revenue through all facets of the payment’s industry. These include PayCard, ACH, Merchant, Pre-Paid, Commercial, Credit and Debit. 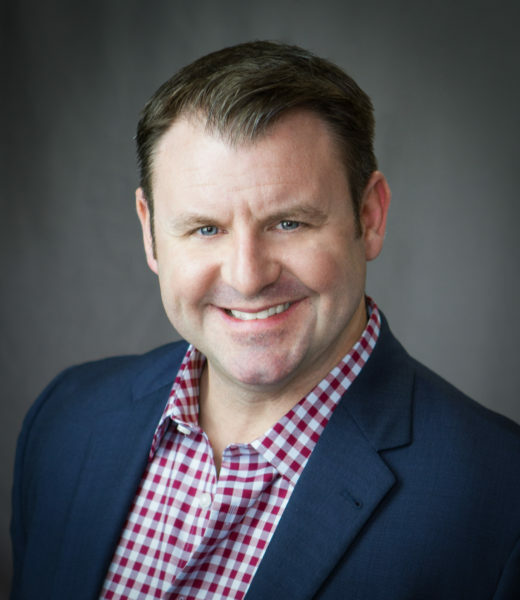 As a senior executive and sales leader, Chris quickly grasps business drivers and engages his peers and teams to deliver sustainable change while continually selling into some of the largest global financial institutions, payments processors, ecommerce and software businesses in the world. 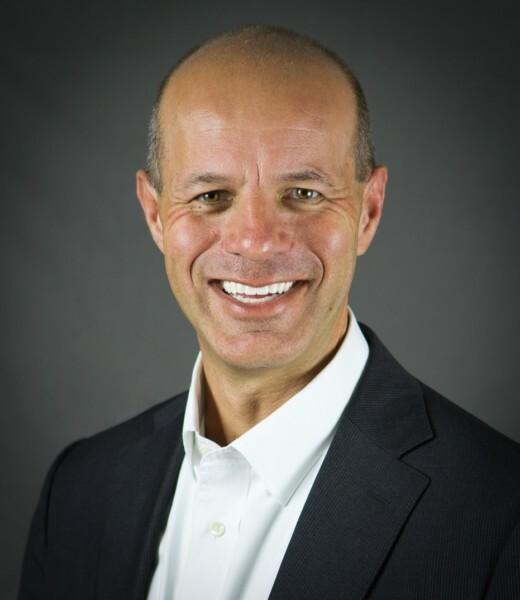 He has held sales and sales leadership roles in financial institutions, payments processors and program managers such as TSYS, Vantiv, BAMS, BofA, FNBO, Brightwell Payments and FirstData. Prior to joining the payments industry, Chris served nine years as an Airborne Ranger. He was assigned to the Third Ranger Battalion at Fort Benning, GA where he conducted combat operations while leading some of the world’s most prestigious battlefield soldiers. Dan has close to 15 years of commercial leadership experience in the payments industry, ranging from card acquiring and PSP services to banking. Dan further has broad and deep knowledge of risk — and fraud management, both from the perspective of a payments provider and of a merchant. His previous experience includes leadership positions at First Data — European Merchant Services, RBS, and ABN AMRO Bank. Dan has worked extensively in Europe, Asia and North America, and holds an undergraduate and graduate degree in economics and finance from, respectively, the University of Michigan (Ann Arbor) and the University of Amsterdam (VU).